In Chester, Pennsylvania, its local police department is highly notorious – and for good reason. 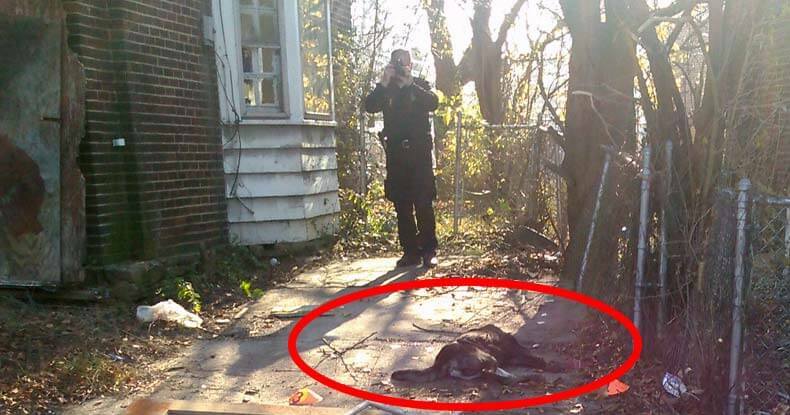 Two officers shot a dog in front of an animal rescuer simply for mockery – they thought it was funny. Animal lover Christie Fry was devastated – the puppy she had rescued a few weeks before is now dead. She wanted a new life for him, but the local policemen took that chance away. They pretended to fawn over it when visiting Christie’s residence one day, before proceeding to shoot it whilst laughing. Please support Christie Fry and help spread the word.